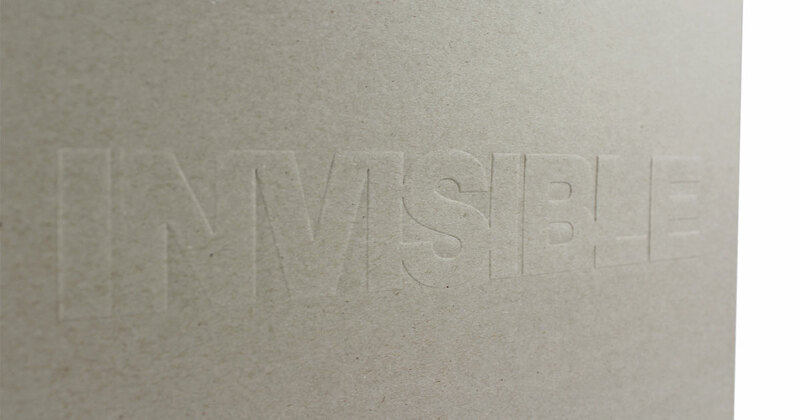 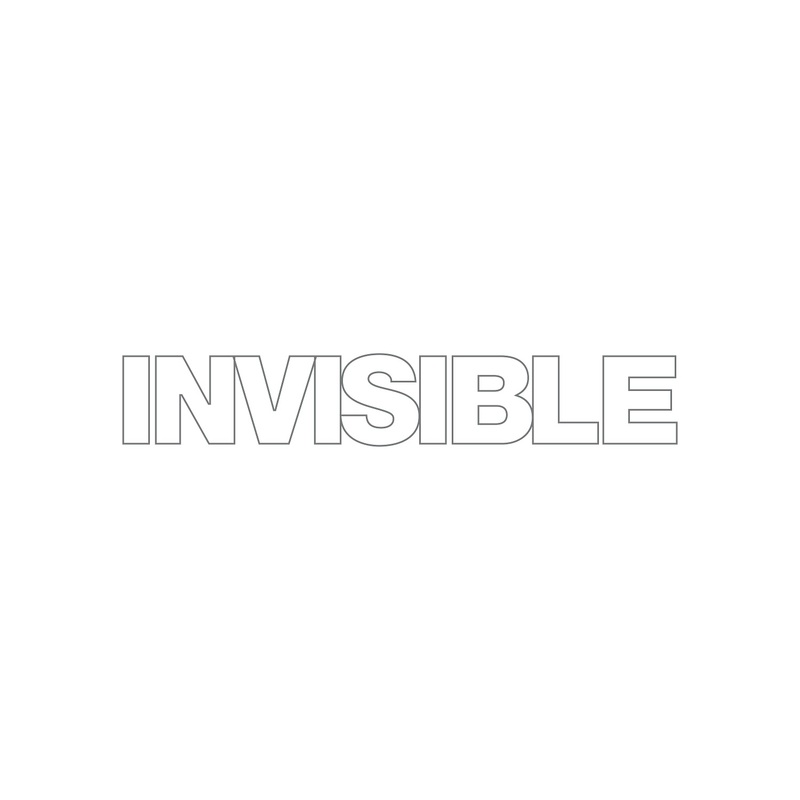 The third EP on Invisible and first solo one. 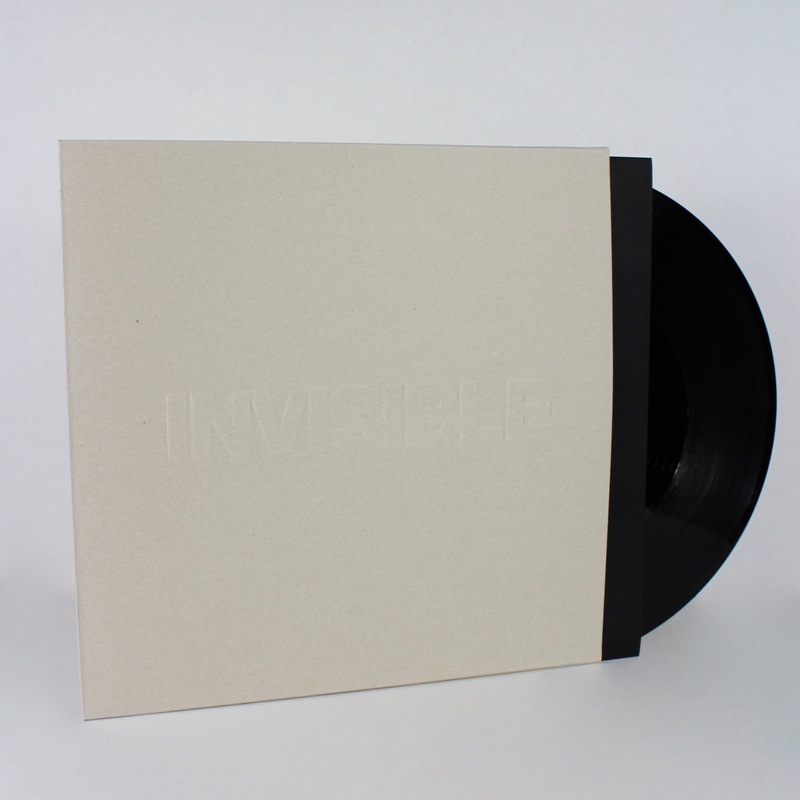 It’s up to Praque based American producer and beatmaker Hybris to kick things off. 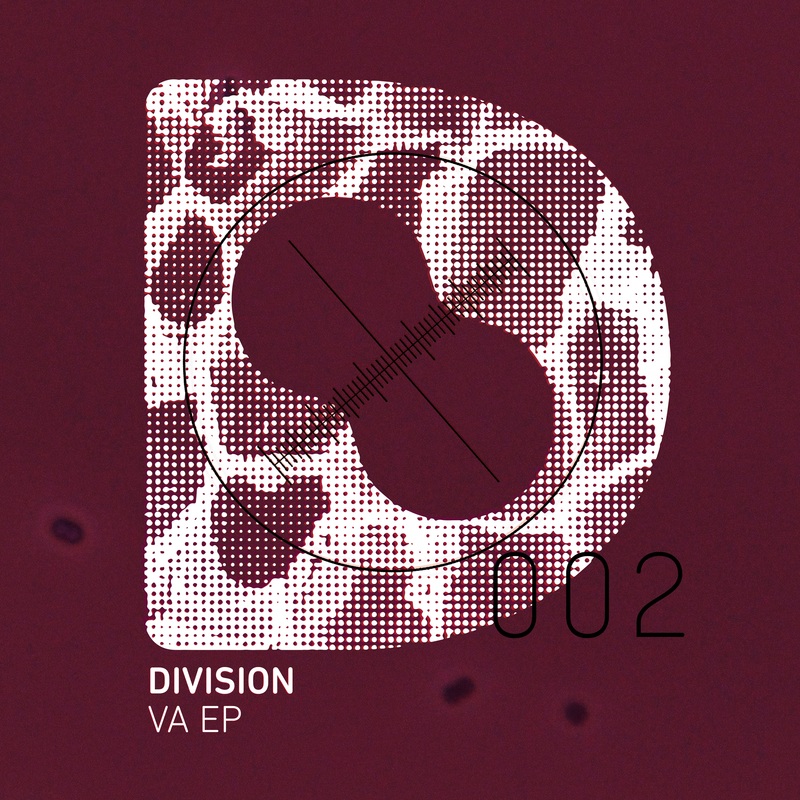 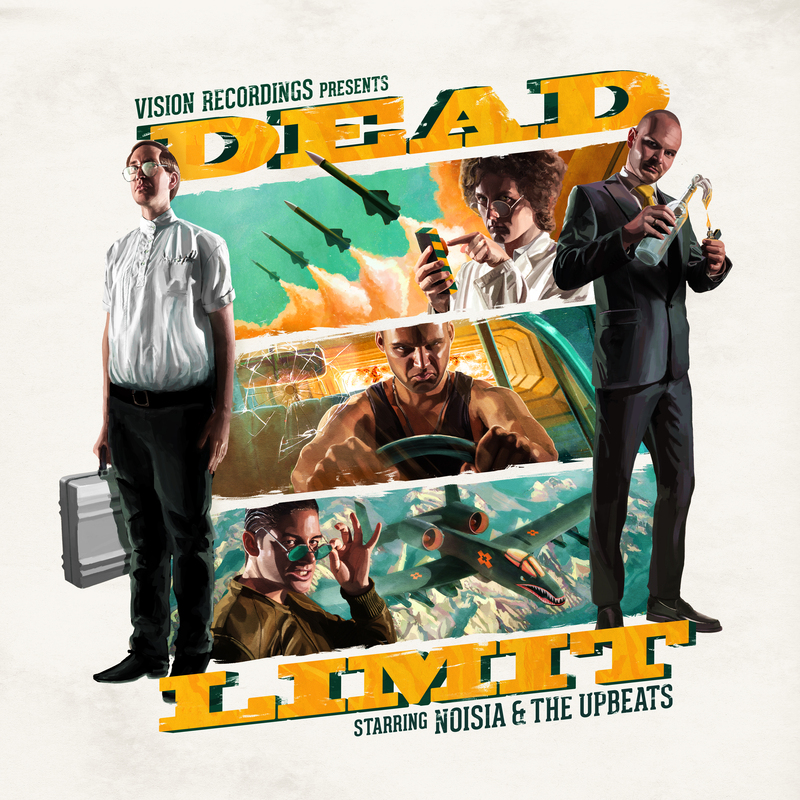 Includes a collaboratio with Noisia and three solo tracks. 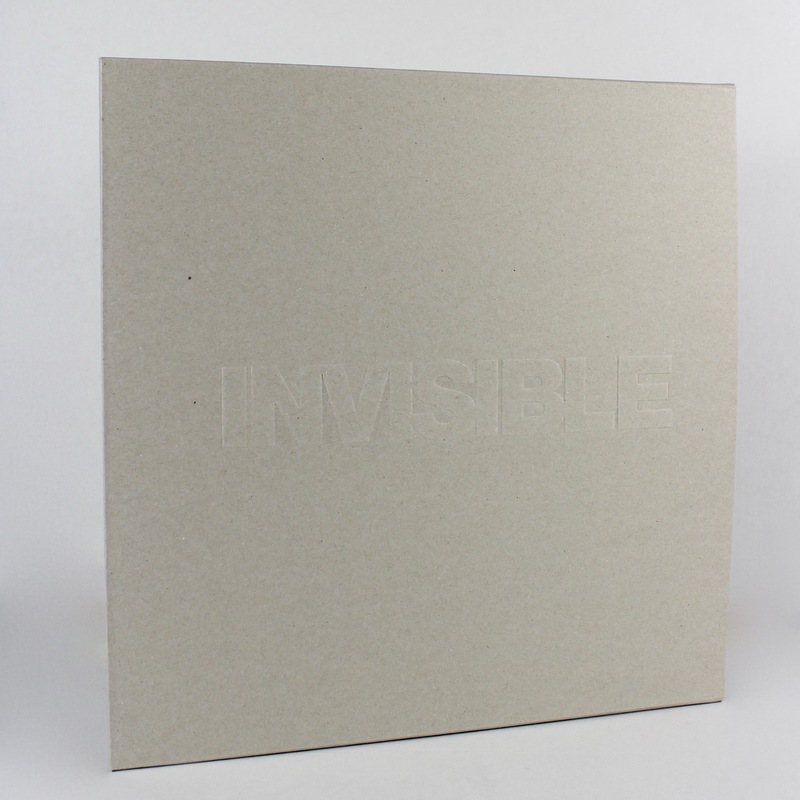 Pressed on 2 x 12″vinyl.